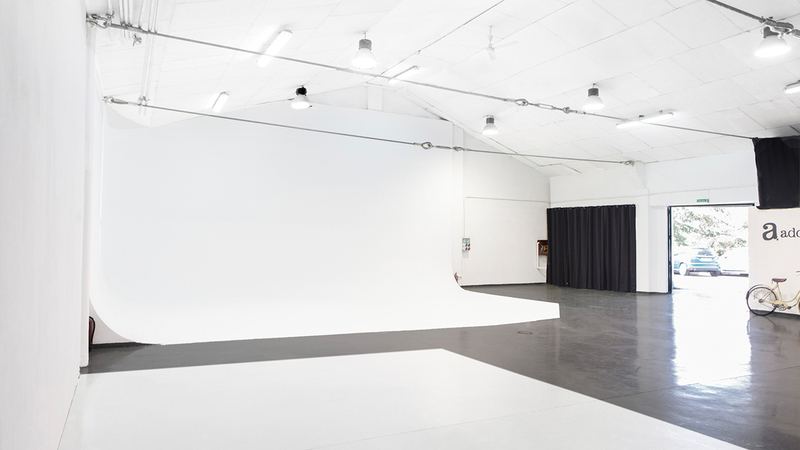 The Rental Studio is a multifunctional space of 700 m2, which includes 2 cycloramas, multiple styling rooms, a hair washing station, an area for VIP clients, an relax area and 4 private bathroom with a shower. 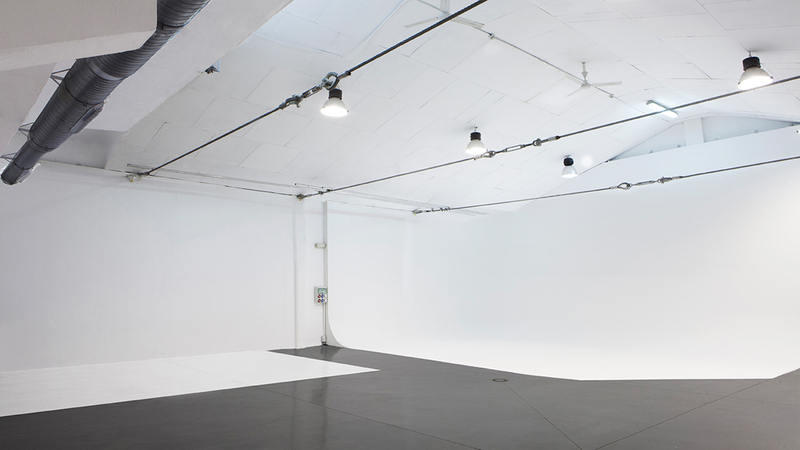 It is also complemented by state-of-the-art equipment that ranges from cameras, lighting equipment to further technology on demand. 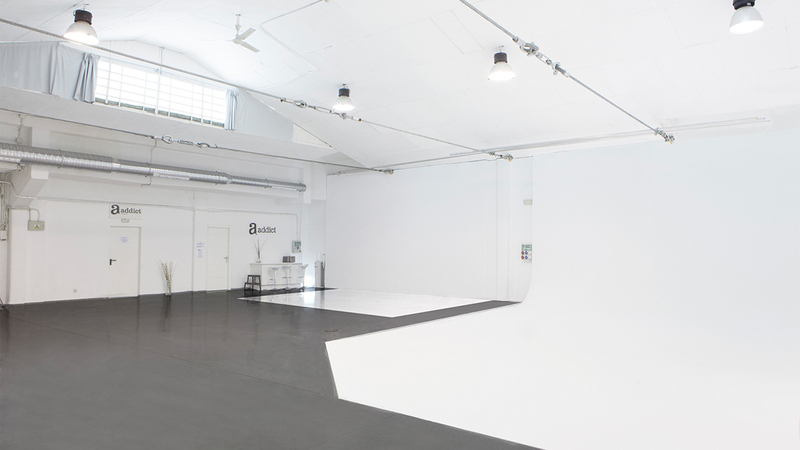 The Studio is located in the center of the city and offers complete service for the production of photos, commercials, video clips, exhibitions, fittings and events. Copyright 2019 - Addict Studios All Right Reserved.